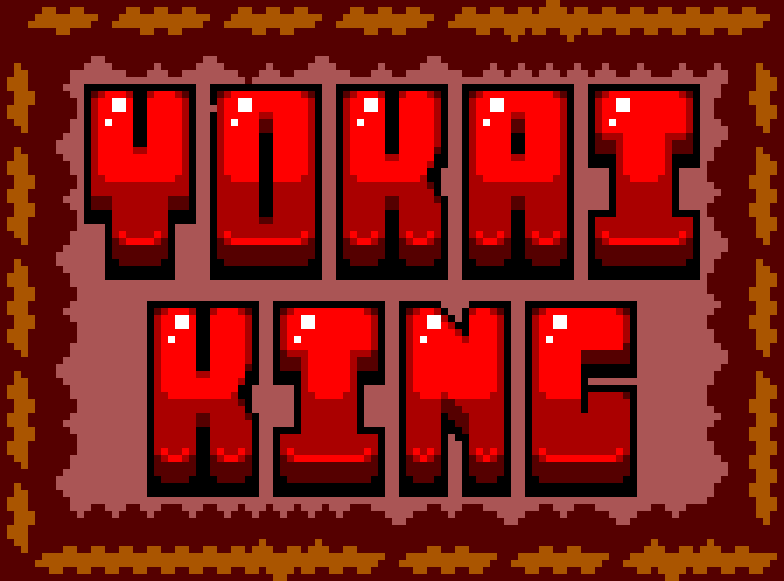 Yokai King is a procedurally generated roguelike created for the PixelWeekendJam #2 in 56 hours. This game was inspired by Nuclear Throne and Zelda. In this game you play as a newly awoken Yokai fighting his way to the top, and taking down other Yokai in the process. There is no end to the game, and the map will keep growing with every level! Comment a picture of your high score below! How far can you get? Hold down "X" to charge up attack. You can roll while charging for a Surprise Attack! Mowing the grass is a valuable skill. Press "V" to change volume. You are invulnerable while rolling. I produced all the Art and Audio myself. Music is great!, it remember me to samurai champloo and cowboy bebop. Game desing is simple and perfect, solid movements and mechanics. Thanks! I wish I could have updated it sooner haha, and I'll go check it out!